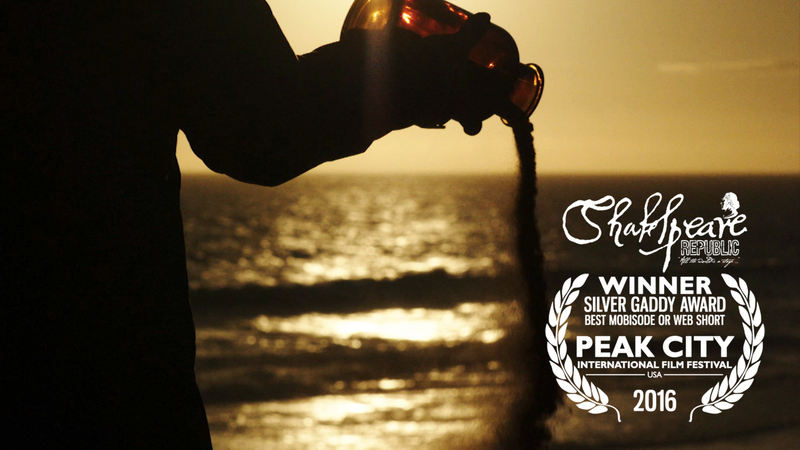 Two award wins for Shakespeare Republic on film festival circuit!! We are delighted to announce that Shakespeare Republic had a rather exciting weekend, just gone – winning two awards internationally! Thank you to Peak City International Film Festival for this honour! If that wasn’t enough excitement for the weekend, we then received notification on the Sunday morning that we had won the Best Web Series category in the 12 Month Film Festival in Romania for March 2016! This means that we are now in the top 12 Finalists for their annual extravaganza which will take place later in the year. We are so very grateful to the judges and organizers of both festivals for these awards and are just plain delighted to receive them! In other news, Ben Steel’s episode as “Juliet” screens to a live audience as an Official Selection for the 2016 Melbourne Queer Film Festival at ACMI, Federation Square tonight! If you’re in town, head down to the box office in the ACMI foyer to get your tix! We’d love to see you there! We continue our crowdfunding campaign over at www.lovethebard.com for our 2016 live show – feel free to donate some cash if you can, or just share the link around your networks. Every bit of help is gratefully received! Our direct campaign page is here: https://australianculturalfund.org.au/projects/shakespeare-republic-live/. That’s it for now, but we have lots more news coming soon! Posted On 05/04/2016 in Project Updates, Screenings & Festivals with 0 Comments.Tagged: awards, best web short, film festivals, peak city international film festival, winner. ← Shakespeare Republic is coming to you live in 2016!